The Church has a leadership problem. So argues Leonard Sweet in his new book, I Am a Follower. The problem, however, is not that we don’t have enough leaders, or that our leaders have lost their way. The problem is that we have become enamored with leadership culture, obsessed with leading, and supremely focused on raising up the next generation of leaders. The trouble is, Jesus never told us to lead. He told us to follow. 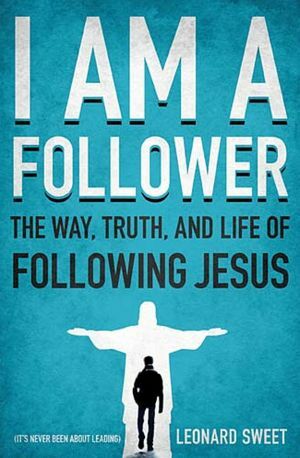 I Am a Follower is a necessary, if imperfect, book for our times. Evangelicalism is swimming deeper and deeper into the ocean of celebrity and leadership. But there are sharks here, and there is blood in the water! If our primary aim is to focus on leaders, then who will care for the flock? If the image of the ideal Christian is a leader, then what hope is there for followers? The truth is, we are all followers, and Christ will be more glorified when we learn to accept that reality and let him lead.